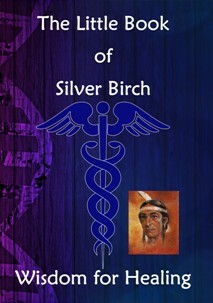 We’re delighted to bring you the second in our popular Little Book of Silver Birch series – Wisdom for Healing. The 80-page book contains a collection of the much-loved guide’s wise and inspirational words on all aspects of spiritual healing. 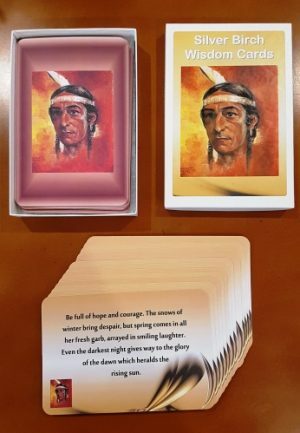 Its seven short chapters include guidance for healers, awakening the soul through healing, the reasons for sickness and suffering, and the process of absent healing. There’s also a section which explores the reasons why healing sometimes doesn’t happen.